Complex herbal shampoo for hair and scalp exposed to extreme conditions. 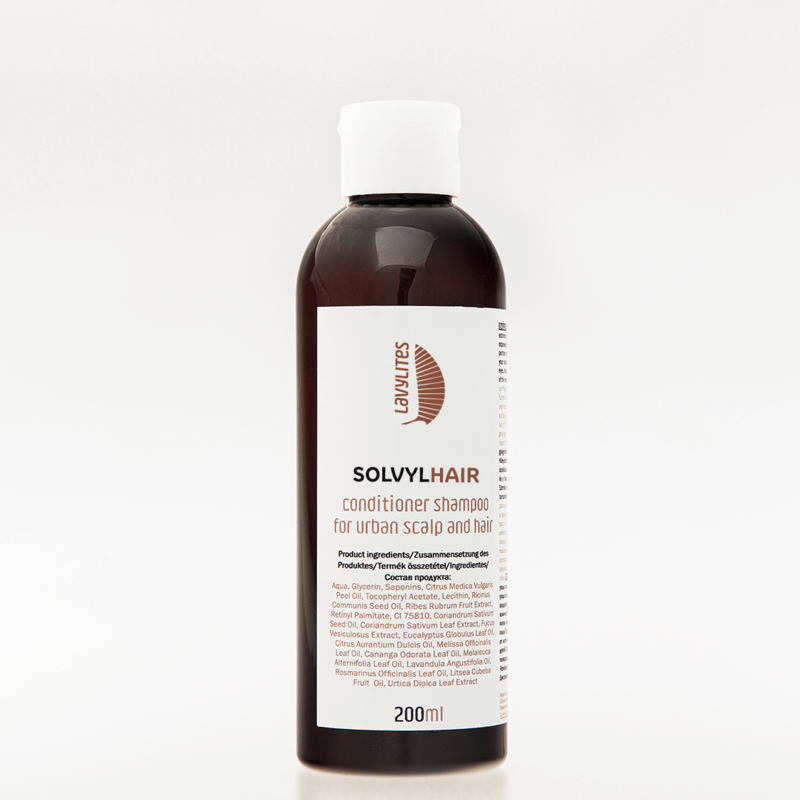 Expressly recommended for hair and scalp exposed to urban environmental conditions. Distribute a walnut-sized portion on your scalp and hair when washing your hair. Massage it in your scalp and rinse. Suitable for everyday use. Avoid contact with eyes. Keep in a cool and dark place, away from heat or sparks. Keep out of the reach of children.